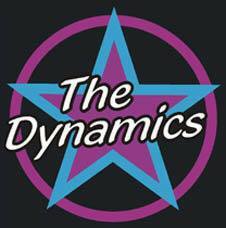 The Dynamics are one of Cork’s most established wedding bands. The four members all sing and the band plays a wide variety of pop classics. They are known for the great party atmosphere they create and their ability to fill the dance floor.